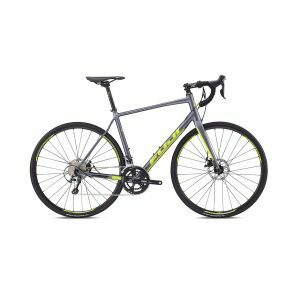 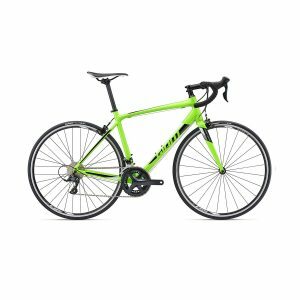 Designed with Compact Road geometry and constructed with Giant’s Advanced-grade composite frame material, the TCR Advanced Disc delivers the best on-the-road efficiency of any bike in its class. 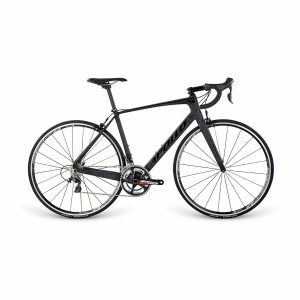 The Variant seatpost adds just enough compliance to give it a balanced, race-tuned feel on the road. 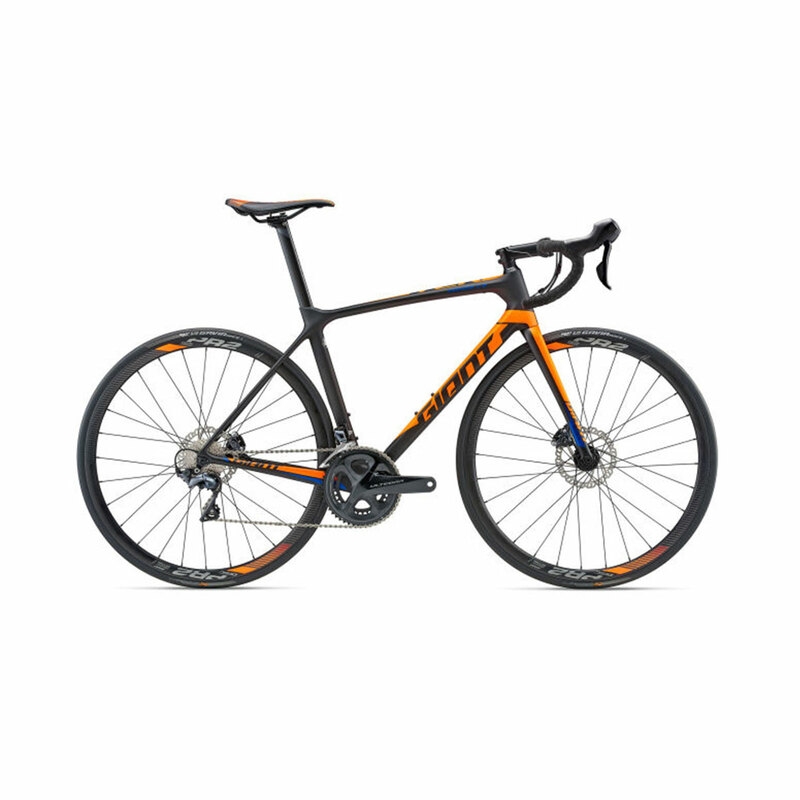 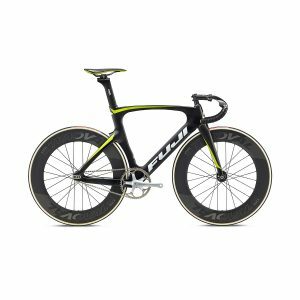 With its integrated disc-brake technology, including flat mounts and 12mm front and rear thru-axles, it’s an all-weather, all-conditions race machine to keep you at the front of the pack.